As a guest, when I think of a wedding, I think of how much fun it will be. 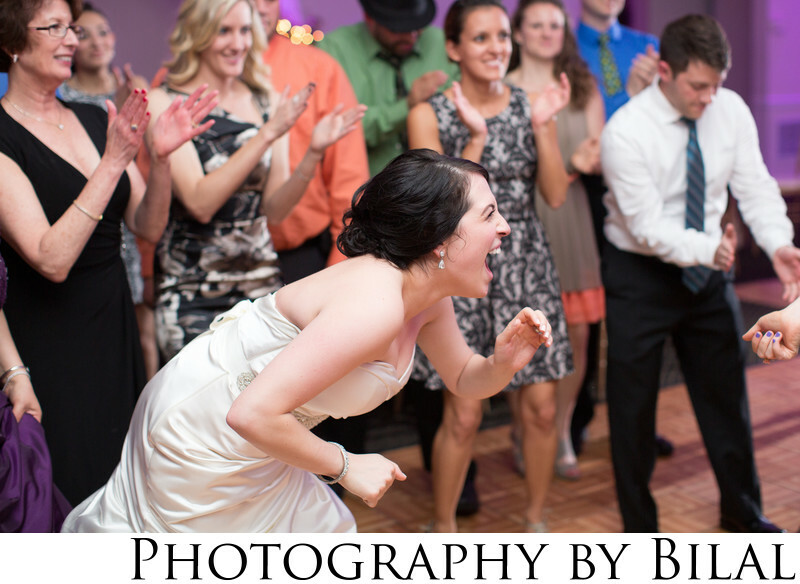 That fun always comes out on the dance floor, and my goal is to capture those fun moments. This dance floor shot was captured at the Stone Terrace in New Jersey.